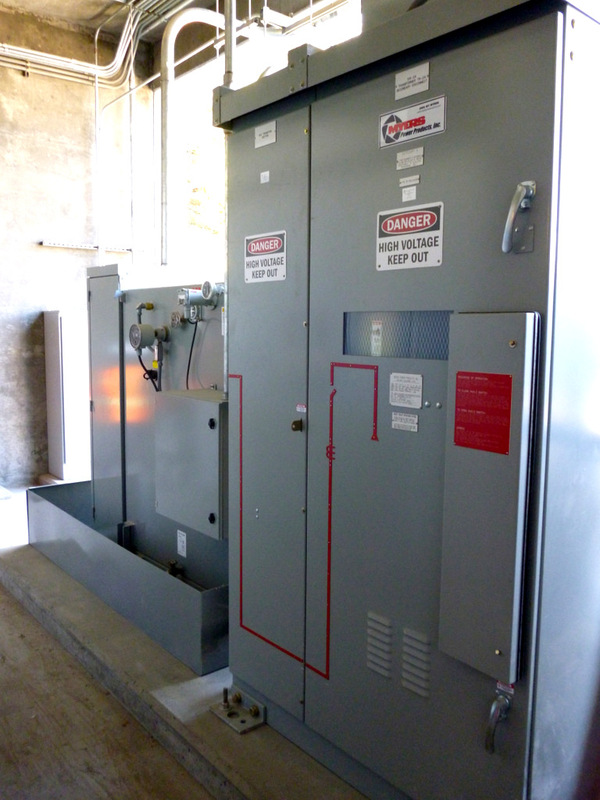 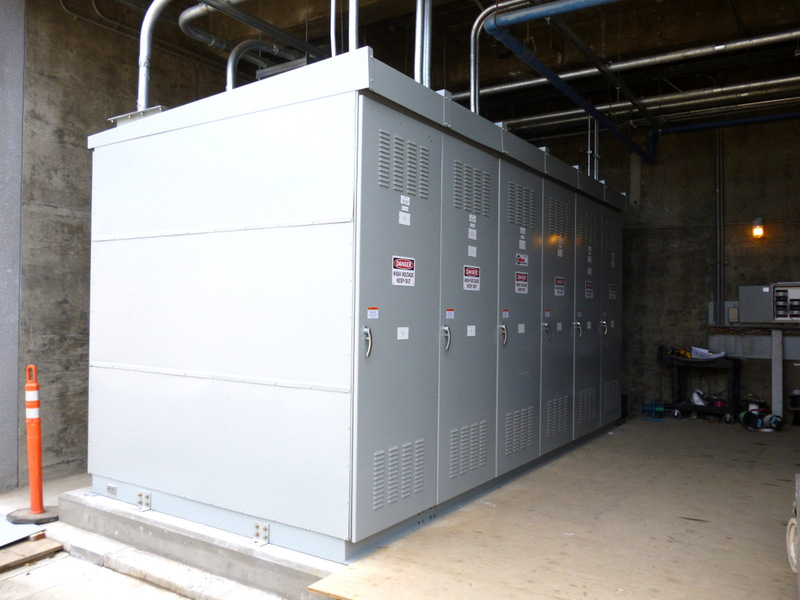 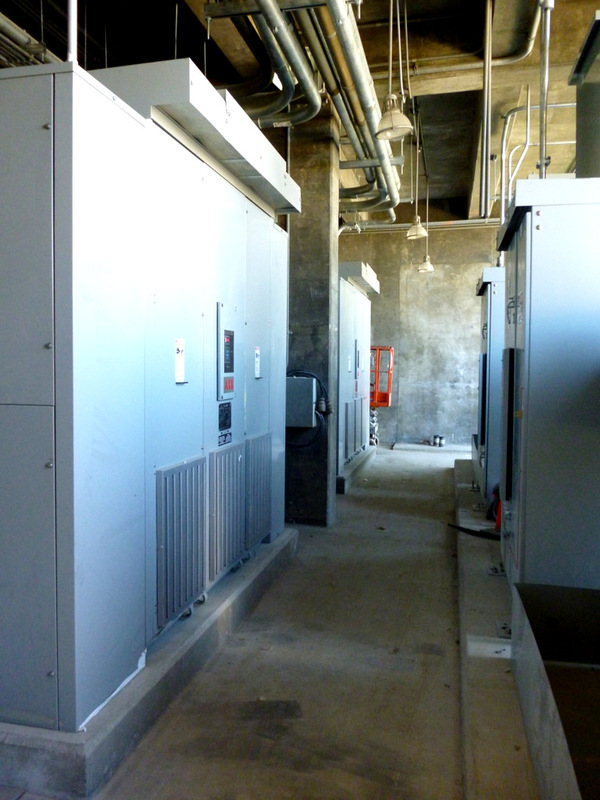 The Primary Electrical System Improvement portion of work consisted of demolition of (E) electrical distribution equipment, UPS’s, and installation of new 12kV Metal Clad Switchgear, 1,500kVA 12kV – 2.4kV Liquid Filled Transformers, 1000/1333kVA 12kV – 480V Dry Type Transformers, 480V Metal Enclosed power circuit breaker switchgear, and power monitoring equipment. 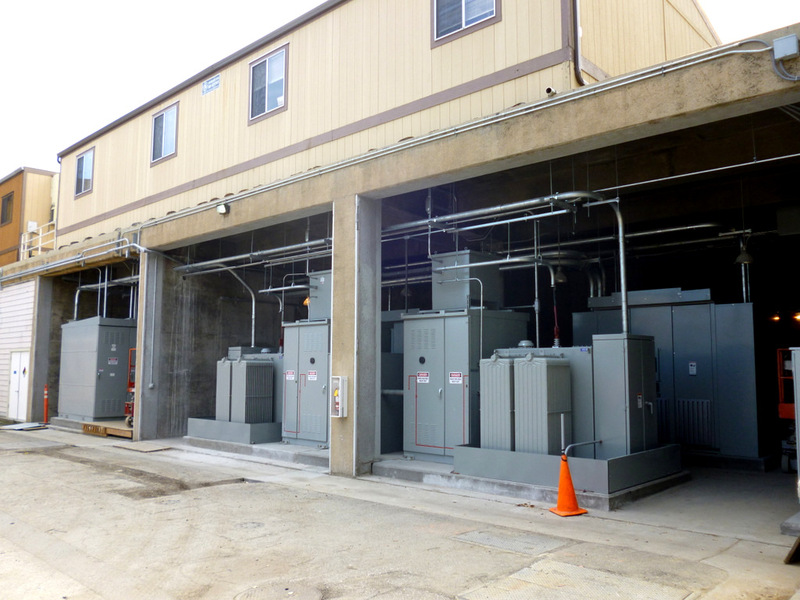 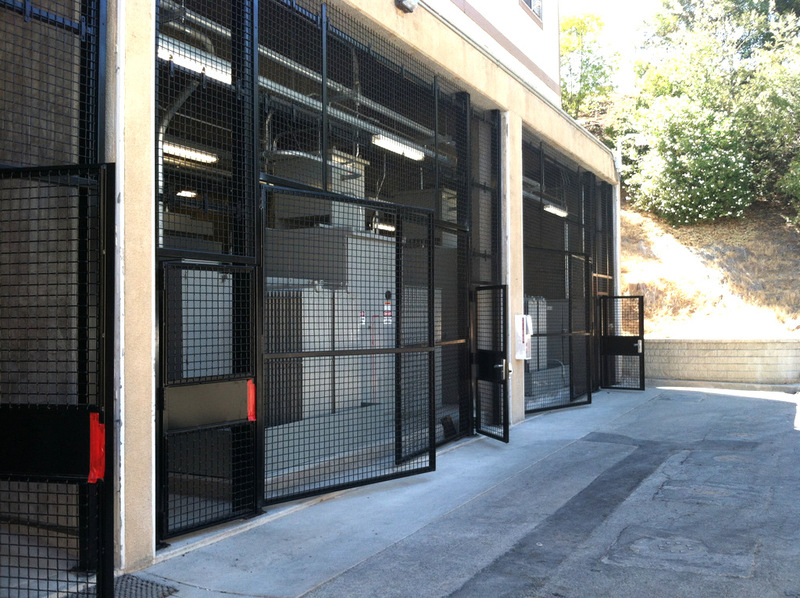 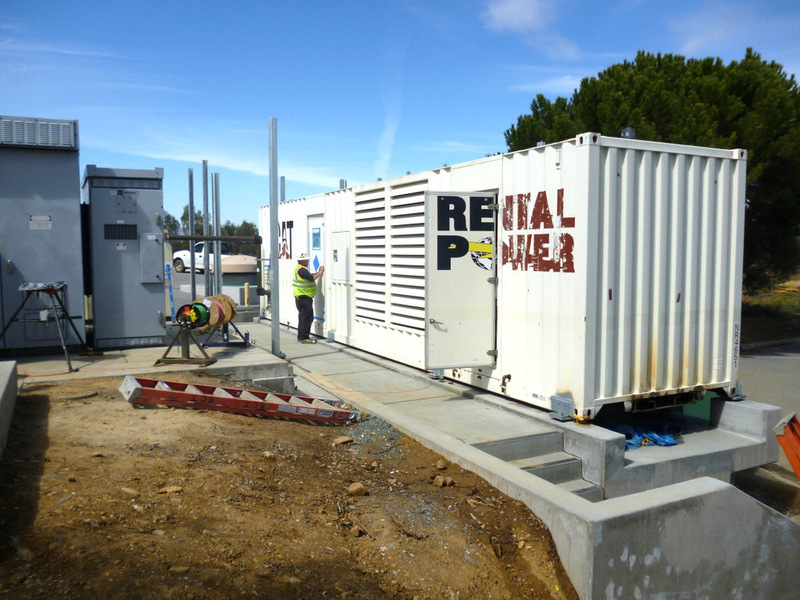 The Standby Power System Upgrade portion of work consisted of site work, concrete foundations & footings to allow for relocation and reconfiguration of an (E) standby 2,000kW generator into a permanent application. 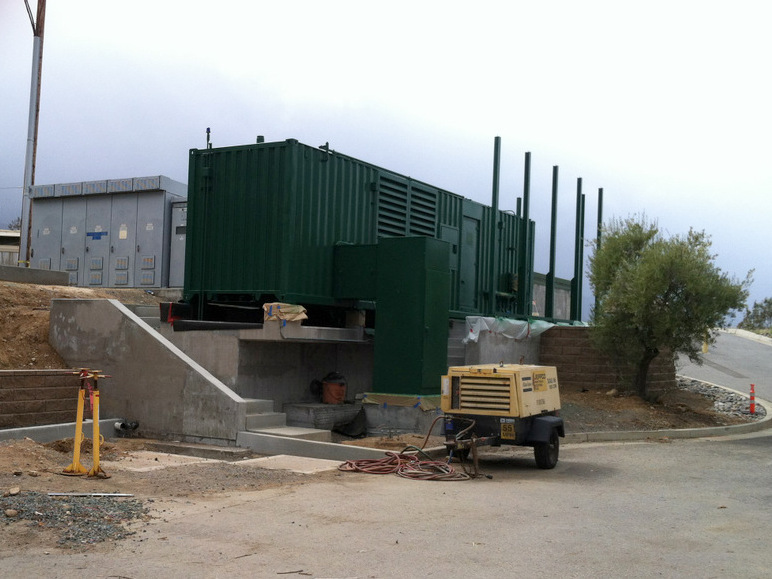 Work included relocation of the existing fuel tank and transformer, as well as underground piping, ductbanks, installation of a sound wall, and landscaping. 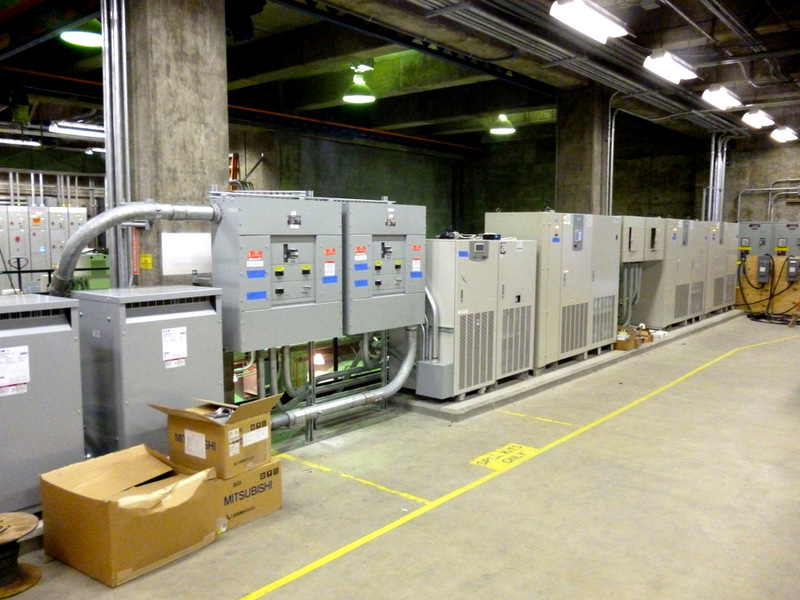 The Trunk Cables portion of work consisted of demolition of (E) trunk and drop cables from (E) Plant PLC’s to RIO cabinets, installation of a new PLC cabinet, trunk and drop cabling, and relocation of (E) PLC’s into the new cabinet. 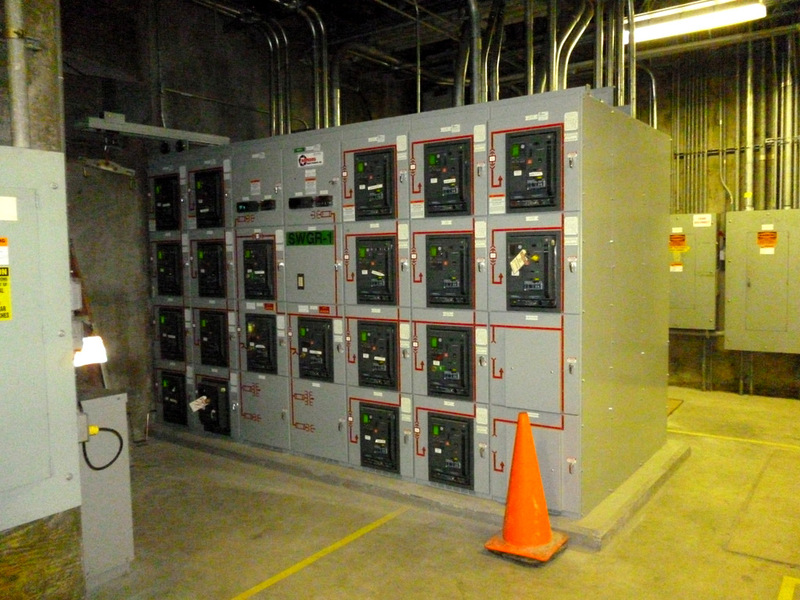 This project was completed in 2012 and was valued at approximately $4,000.000.